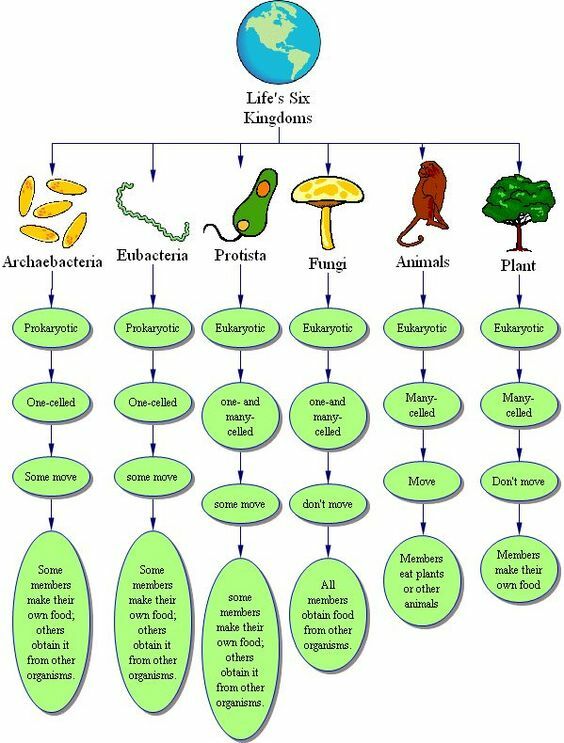 What kingdoms are prokaryotic? Choose all that are correct. What kingdoms are eukaryotic? Choose all that are correct. What kingdoms belong to the domain eukarya? Choose all that belong. What two kingdoms do not move? Checll that apply. Two of the domains are composed of this type of organism?